Look no further for a superb dentist than Dr. Michael Mendlow. He provides optimum dental patient care. He is precise in his work, and impeccable with personal follow-up. His personal guidance through every phase of my dental work gave me the confidence for next steps. His dental team is very professional and a perfect compliment to the high quality and standards set forth by Dr. Mendlow. Call his office when you need dental care and you will forever be grateful that you became associated with his practice. I have known you for many years and I am amazed with your supreme level of care and treatment you give your patients. I am so pleased and blessed that you include me in your treatment team. I look forward to working with you this up coming year. You did an absolutely fantastic job! The tissue response is beautiful, and frankly, I had to check the notes to see which tooth was the implant and which were natural teeth. Keep up the great work! I look forward to working closely with you in the future. 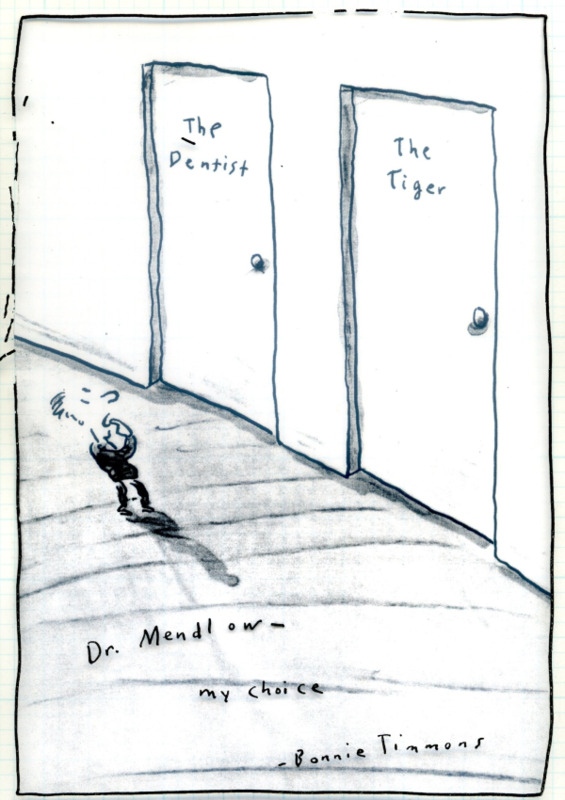 I've been a dental patient of Dr. Mendlow's for more than two decades. While some may talk more about his gentle thoughtfulness as a person, and others point to his ways of steering patients through the sometimes chaotic paths of determining treatment plans, or to his aesthetic perfectionism. I'll instead, since I'm a musician by trade, talk about his office music. In the offices of too many practitioners, the ambient music is intended only to offend as few people as possible. As a result, it can only contribute to the coldness and even fear patients experience while awaiting procedures. But Dr. Mendlow is more visionary in this regard. His musical tastes vary enormously, and are reflected in the music that greets you, and accompanies you through cleanings and treatments. More than a mere distraction, having music take this role in the office changes the entire mood there. Even the hygienists in the practice revel in the difference, laughing nearly quitting other offices out of frustration with endless boring loops. In my experience of the years with Dr. Mendlow, this musical attention to detail is just an example of how he approaches his craft. I have been going to Dr. Mendlow since 1986. Dr. Mendlow is a consummate professional and has always been able to squeeze me in for unforeseen dental emergencies (a few years ago I cracked my front tooth the day before a very important interview and he made sure I was able to be seen that same day!). I am 29 and have never had a cavity (not one!) thanks to his preventive measures. I'm not sure how his prices compare to others since my insurance does cover some things, but I can say that I have always received the best standard of care at this office and have referred friends who were equally pleased. I trust Dr. Mendlow and his staff very much and will continue to recommend them highly.